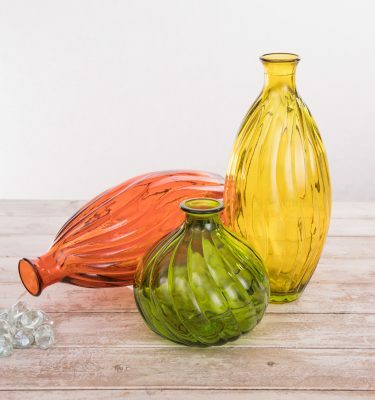 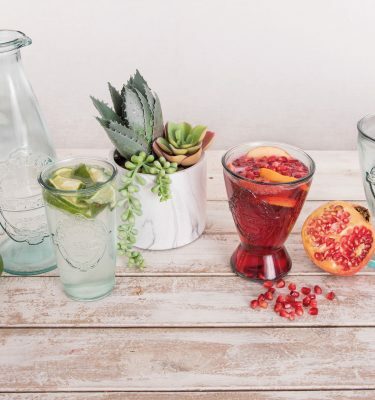 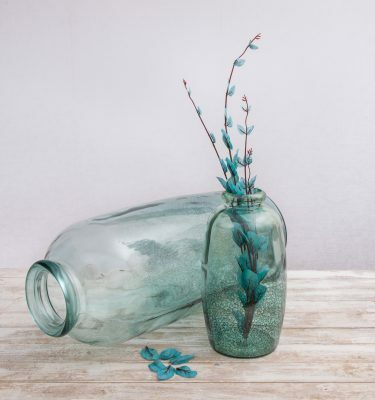 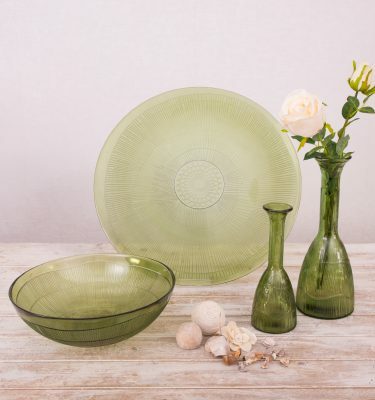 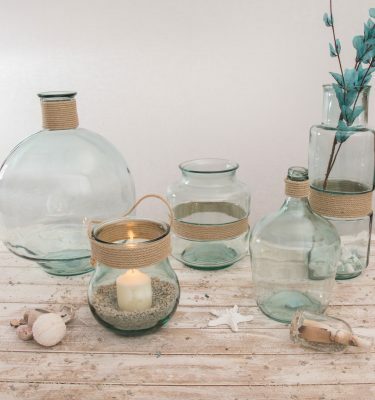 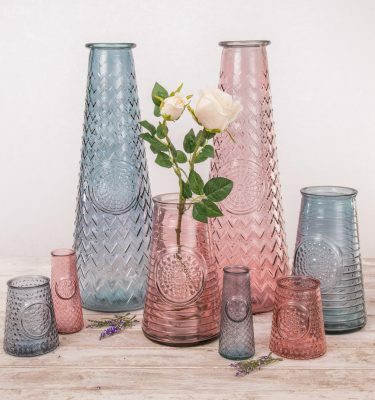 We are delighted to bring you our new and exclusive range of recycled glass. 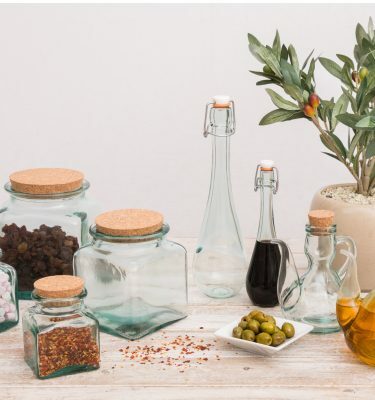 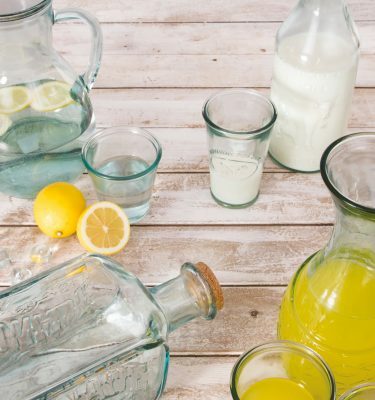 Glass recycling helps the environment by using considerably less energy to melt the glass than that needed to melt raw materials which is too often used in producing new bottles and jars. 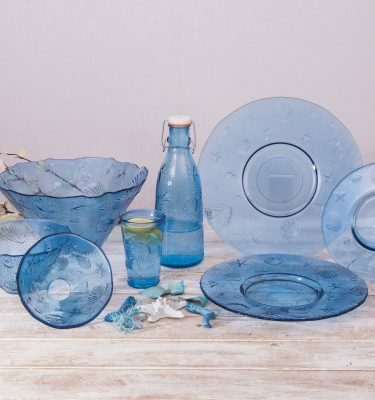 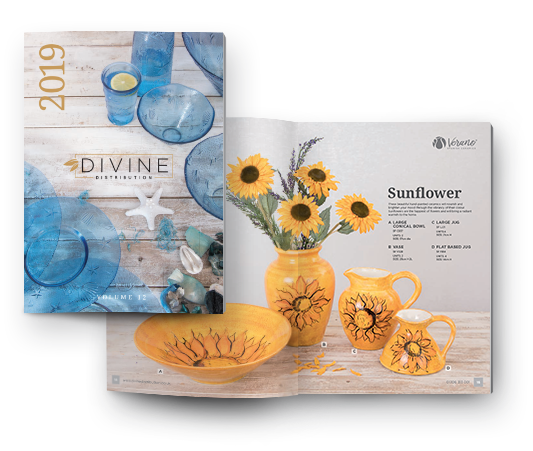 The decorative homeware and contemporary tableware in this range will bring both beauty and purity to the home.